How do the clouds closest to the Earth affect our weather? How are they formed and what do they look like? 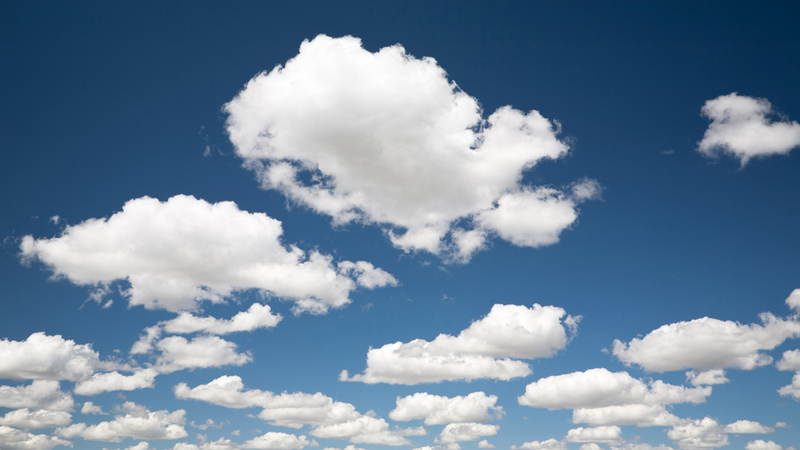 Temperature, humidity and air pressure produce ten different types of cloud. Those at the lower level are denser and produce shadows and precipitation. There are four different types of clouds at this level. Some can be violent and produce hail, thunderstorms and tornadoes. As we move closer to the surface of the planet, the clouds change in appearance. Temperature is higher closer to the Earth's surface, so these low-level clouds are solely composed of liquid water rather than ice crystals.